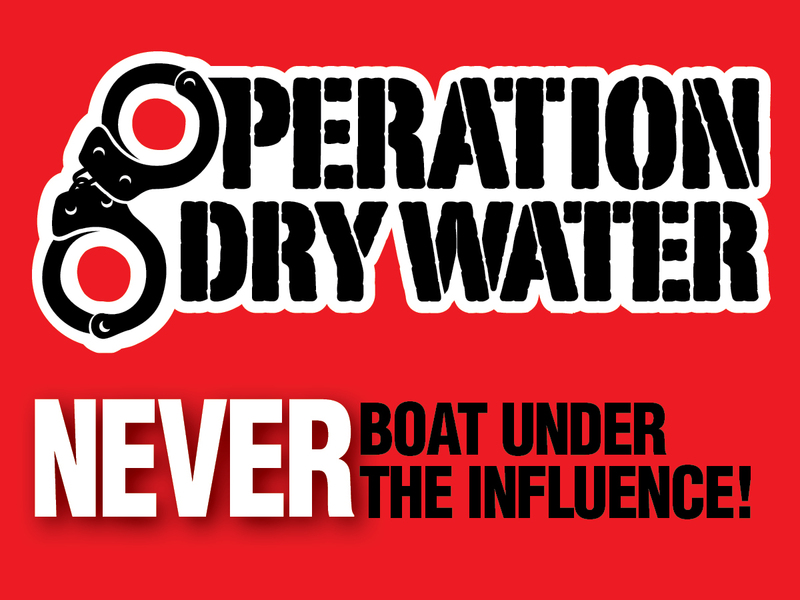 During the annual three-day heightened awareness and enforcement 2017 Operation Dry Water weekend, hundreds of local, state and federal law enforcement agencies made 518 boating under the influence arrests nationwide. The number of boater contacts increased 86% over last year’s results. There were 151 (or 41%) more BUI arrests made in 2017, and agency and officer participation increased as well. 7,150 officers were on patrol. 518 BUI arrests were made for both drugs and alcohol. 33,243 citations and safety warnings were issued. Officers made 243,853 boater contacts. Read the full results from the National Association of State Boating Law Administrators.